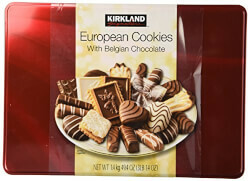 Tell a nurse you love 'em with this box of Belgian chocolate-filled cookies. With drizzles of hazelnut creme and cocoa, these cookies are pretty much the most delicious present ever. 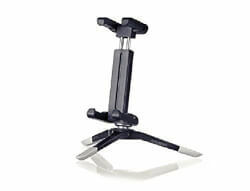 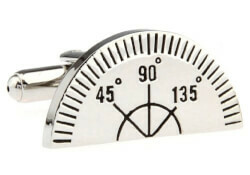 Ruler Protractor Cufflinks In Gift..